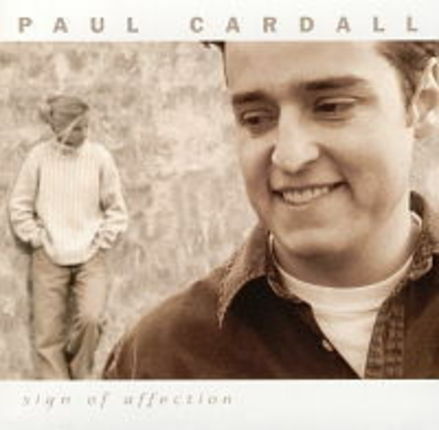 Paul Cardall, a national recording artist, whose music has been on the Billboard Charts, delivers an album of inspired solo piano compositions inspired by the relationships in our lives. This is the first album by one of this decades most gifted pianists. Experience Paul’s elegant touch and heartfelt performance in this collection of original works.